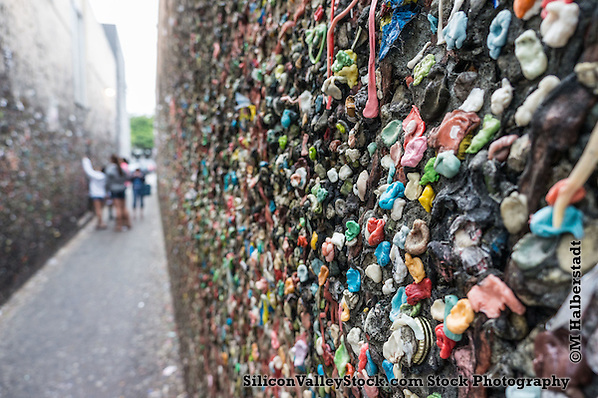 Though they don’t sell for much, a series of photos I took of Bubblegum Alley in San Louis Obispo have been used over and over. 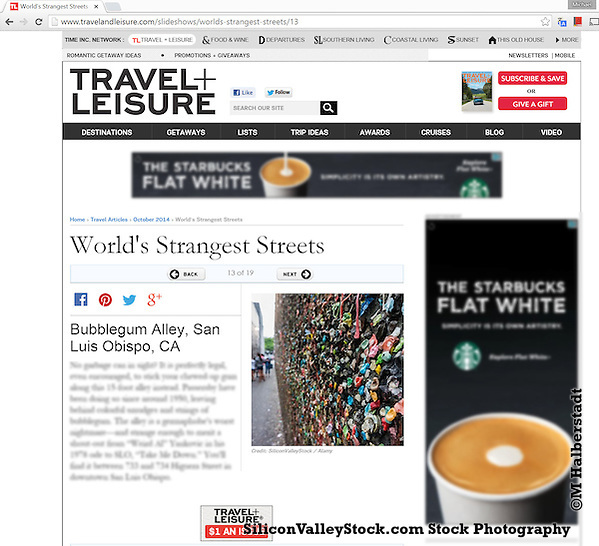 Looks like Travel & Leisure used this photo. I really should shout out a thanks to my sister Linda and her hubby Dave who took us out sightseeing and to dinner on our last trip down the coast!